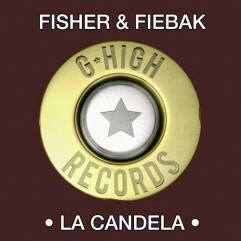 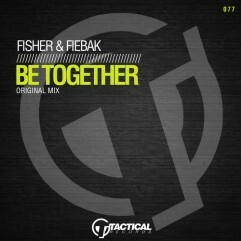 The duo Fisher & Fiebak from Dusseldorf/Germany started in 2007 and already had numerous releases on labels like Strictly Rhythm and King Street but now they moved on with their sound and we are happy to be part of that change. 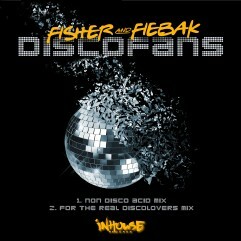 Two positive, fun-driven tracks for da ladies!!! 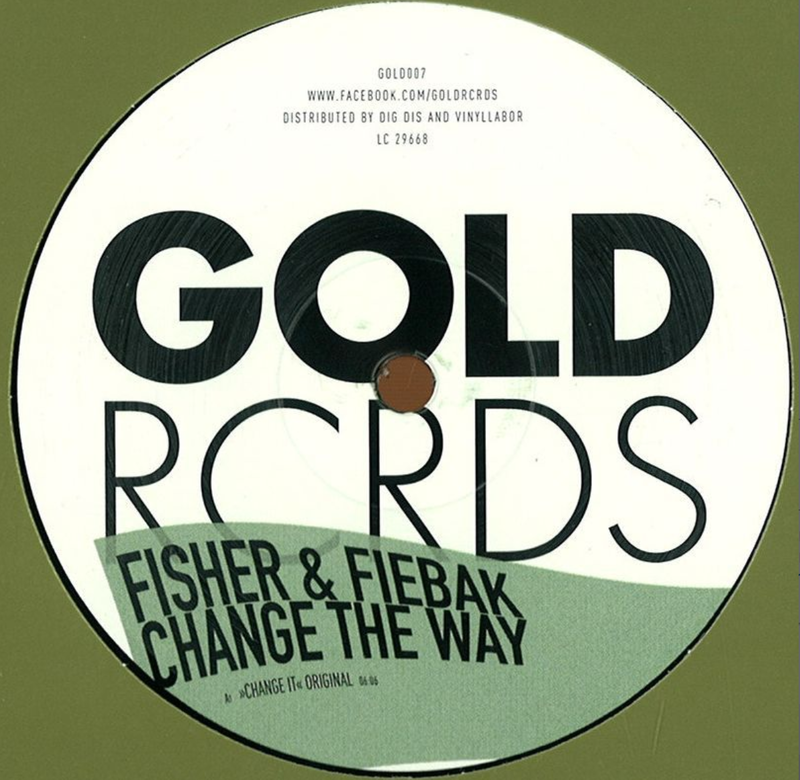 For a rather darker sound labelboss Rainer Weichhold adds his first personal Gold Rcrds appearance with a driving remix which he did together with Italian super talent Matt Keyl.